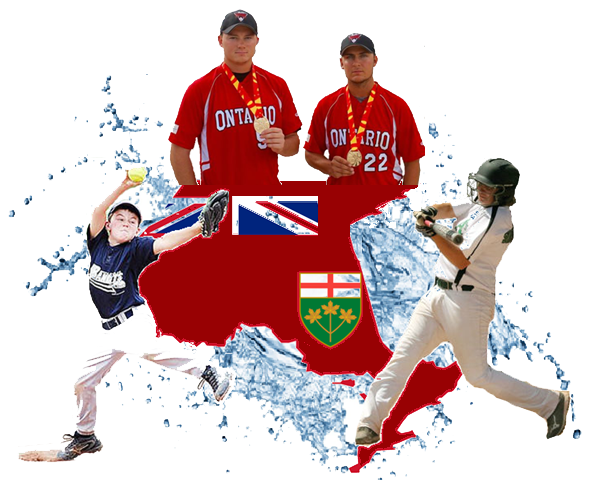 NOTE: Softball Canada Championship Tournament entry fee is to be paid when the team qualifies or declares intention to attend the Canadian Championships. Mite and Squirt will receive a refund if no qualifier tournament is held. If you would like to fill out the form manually click here for the Application For O.A.S.A. Team Affiliation otherwise fill out the form below. The Contact named below is empowered to make all decisions and arrangements for the Team to participate in Tournament Championship. Eastern Canadians Western Canadians Prov. Only Elims & Prov. If paying by cheque/money order please make payable to the O.A.S.A. and Send to the Treasurer. Please indicate on the cheque (Single Team) or attach a sheet that indicates what teams and classifications are being paid for by the cheque.